Another beautiful basement finish! 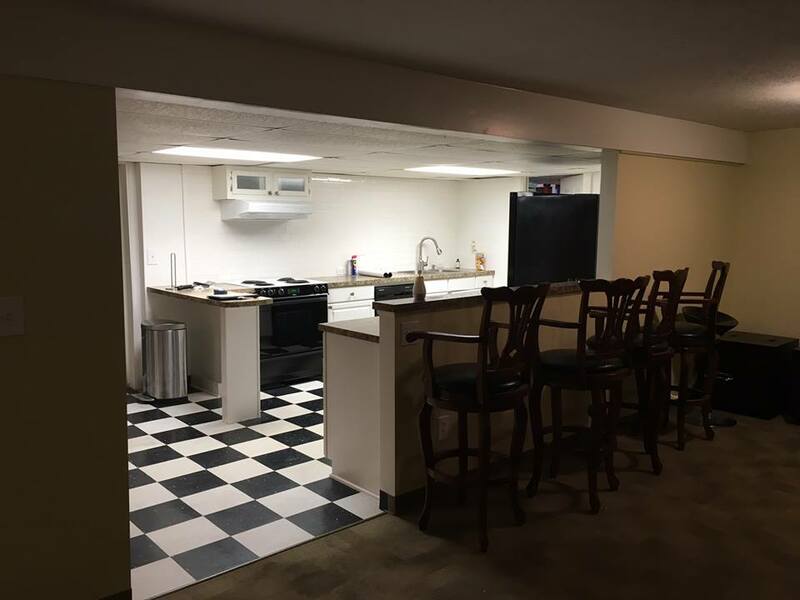 We were able to maximize the existing space, while creating functionally beautiful custom features. 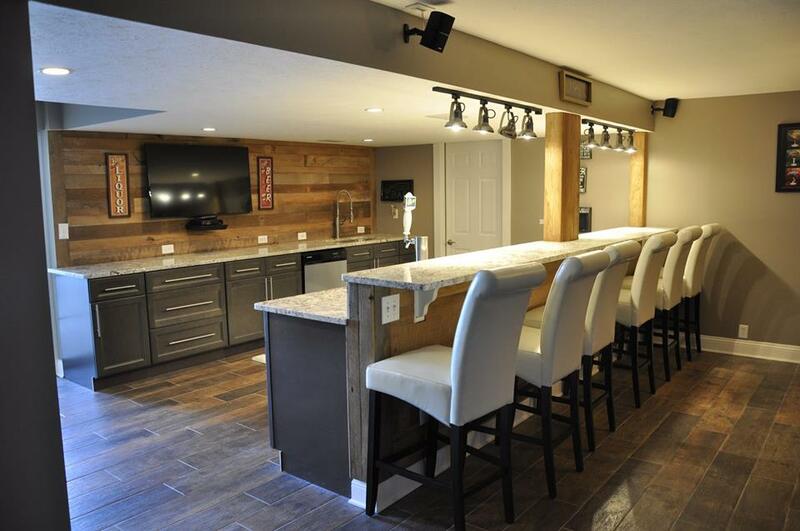 The reclaimed barn wood bar front and backsplash give this amazing space and incredible finished look!